In the 2000s Oleg Boyko established International branch of the PARASPORT Foundation to develop Paralympic sport throughout the world. 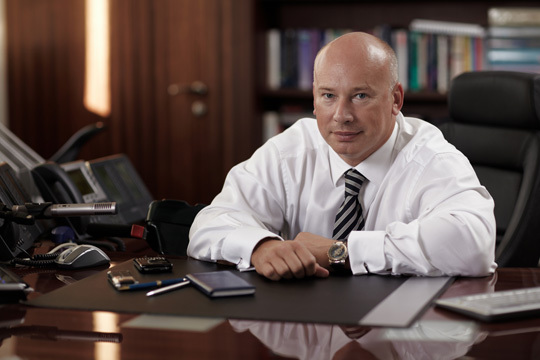 Oleg Boyko is the Founder of the PARASPORT Foundation. PARASPORT is a non­profit charitable foundation organized to support the training and competition of athletes with disabilities. The Foundation is actively involved in organizing international Paralympic competitions and fundraising campaigns and works in close partnership with the national Paralympic organizations. It serves as a long term source of assistance in physical rehabilitation, social adaptation for athletes and people with physical and sensory impairments, and promotes equal opportunities for all members of the modern community. In 2014 he served as a host and creative director of talk show “Heroes of Our Time”, which was held during the ХI Paralympic Winter Games in Sochi in March 2014. The objective of the program is to provide good and positive examples of helping people find themselves, and to promote qualities like determination, optimism, and willpower, which can help to bring about success no matter the hardships faced. The show was launched on Russia's leading business channel RBC TV.